Live like a local in Living Color! 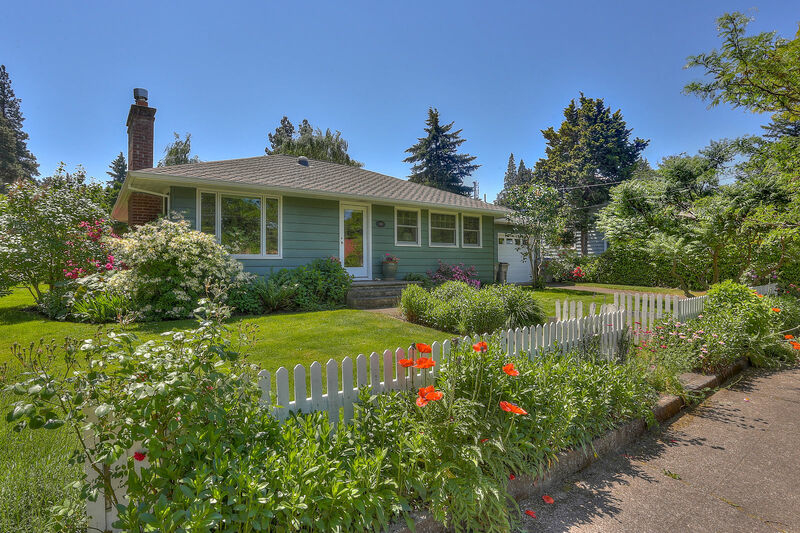 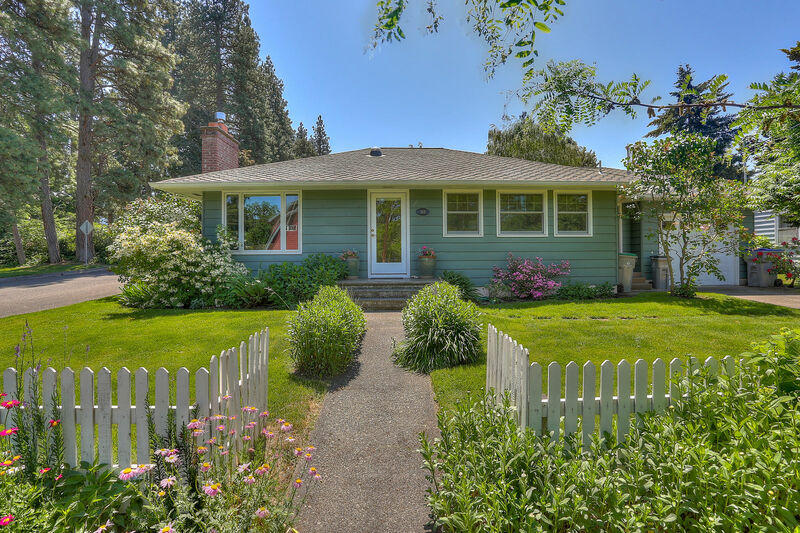 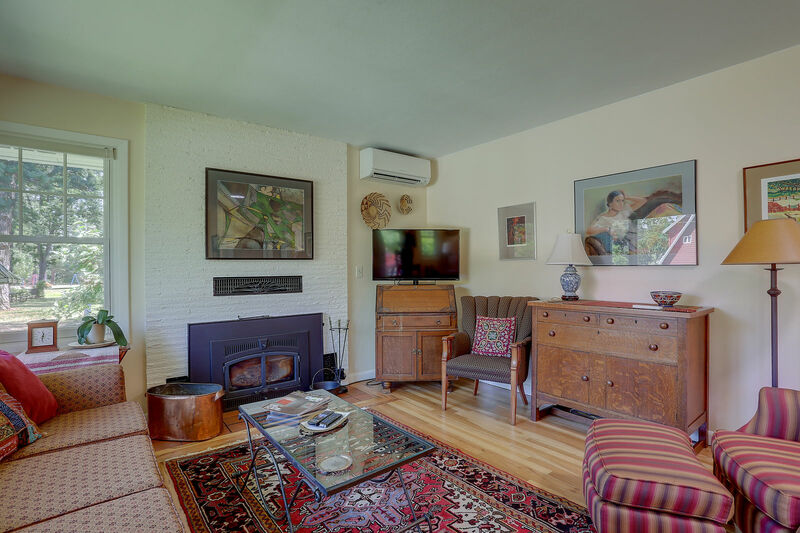 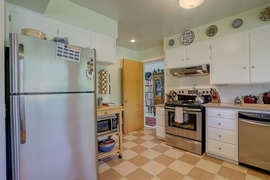 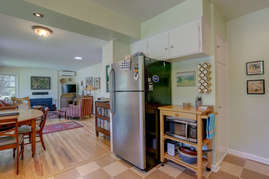 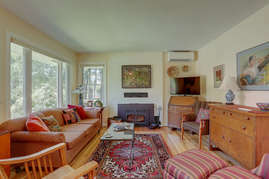 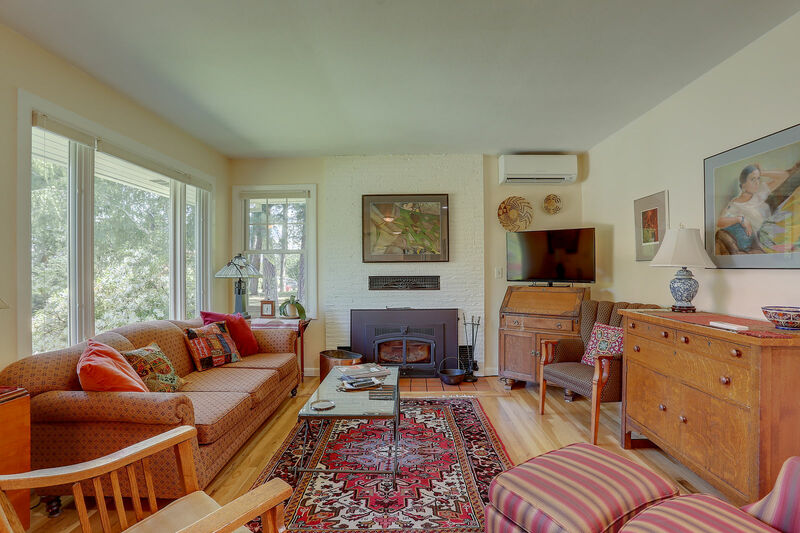 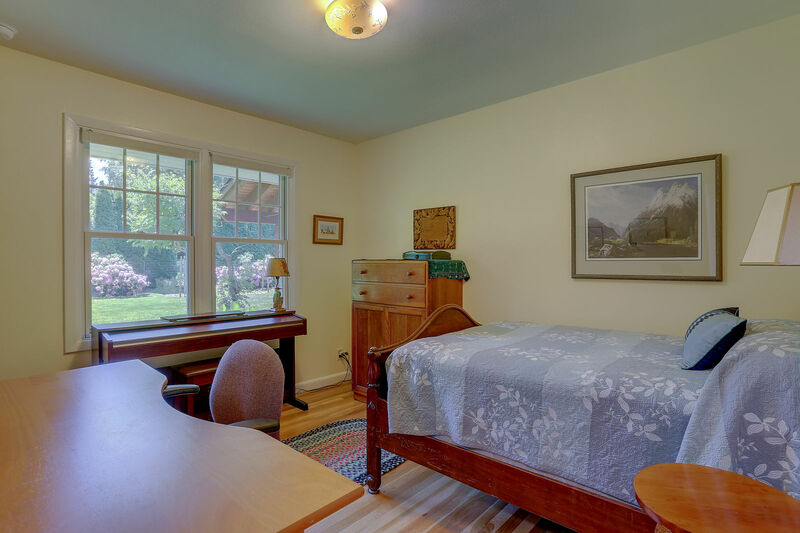 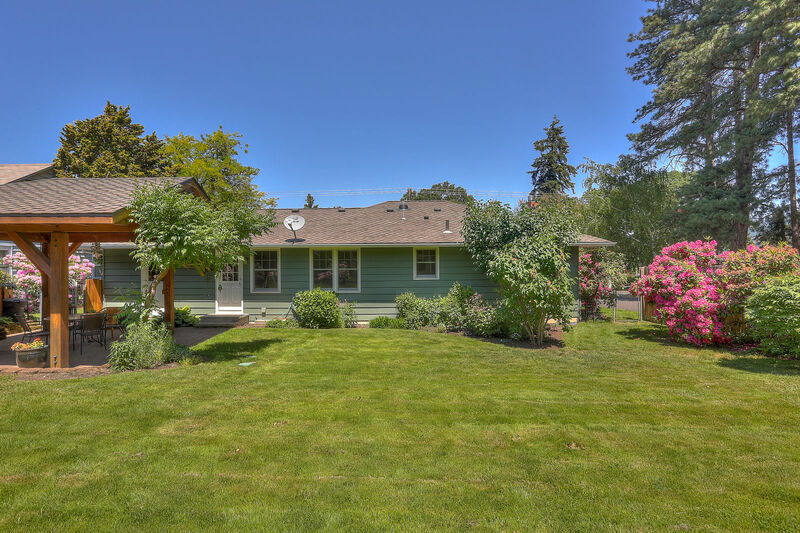 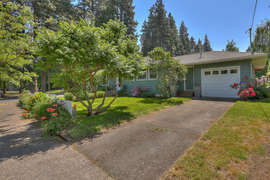 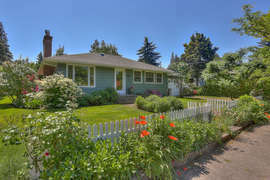 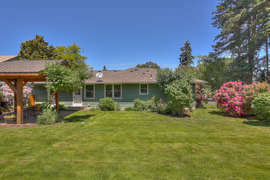 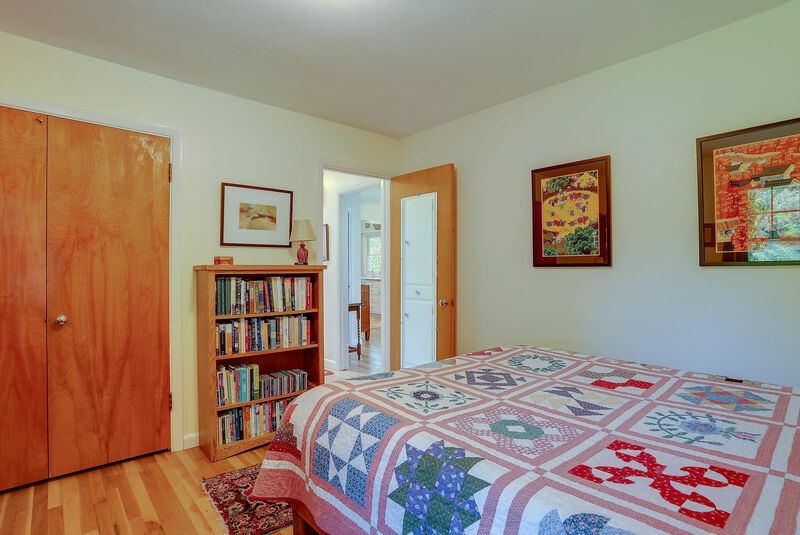 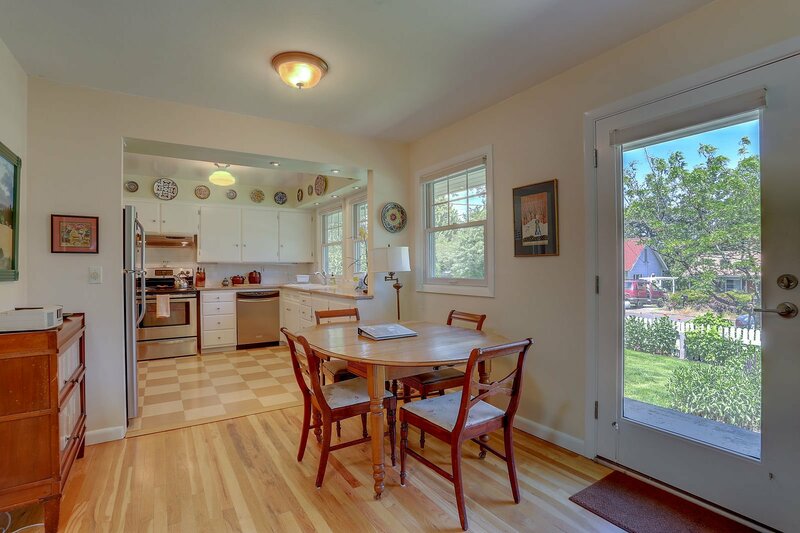 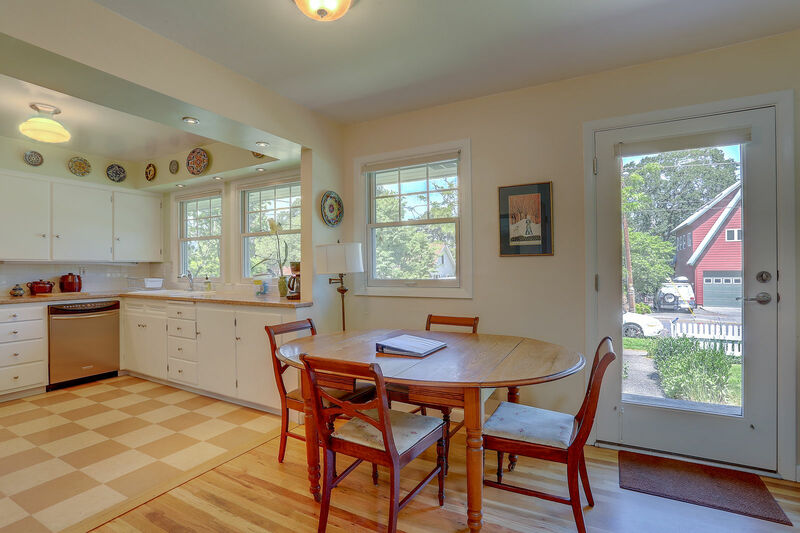 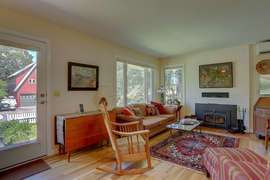 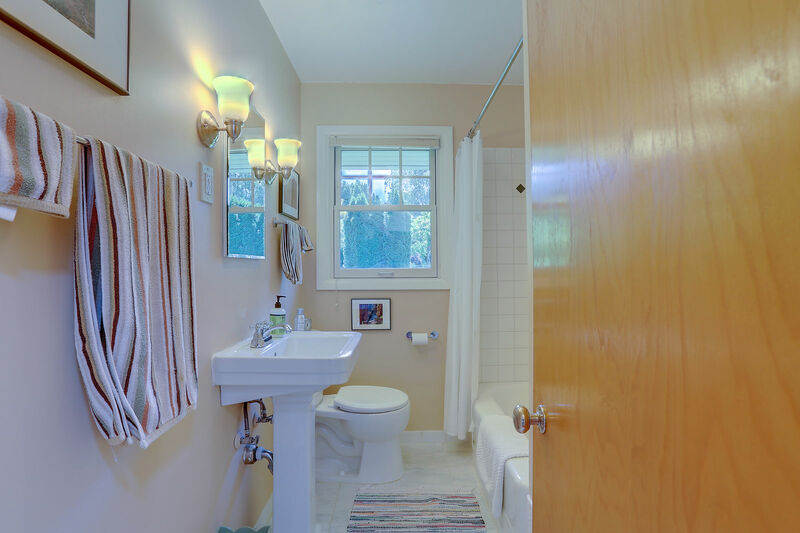 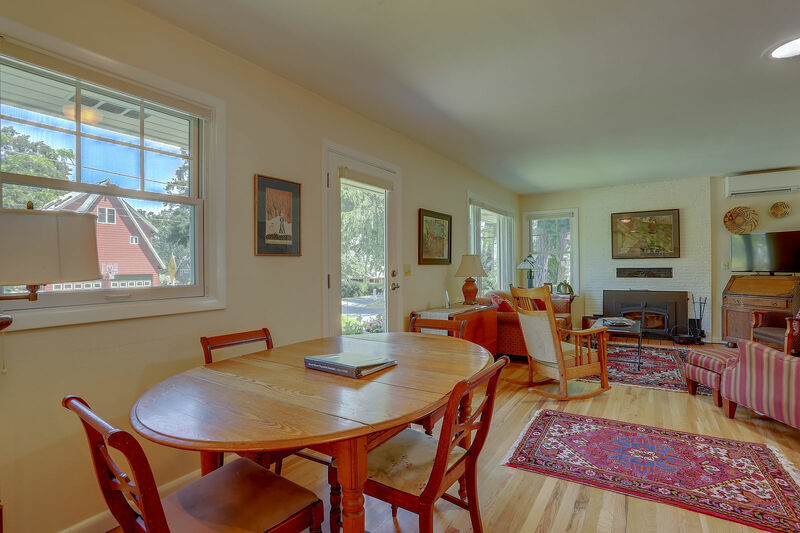 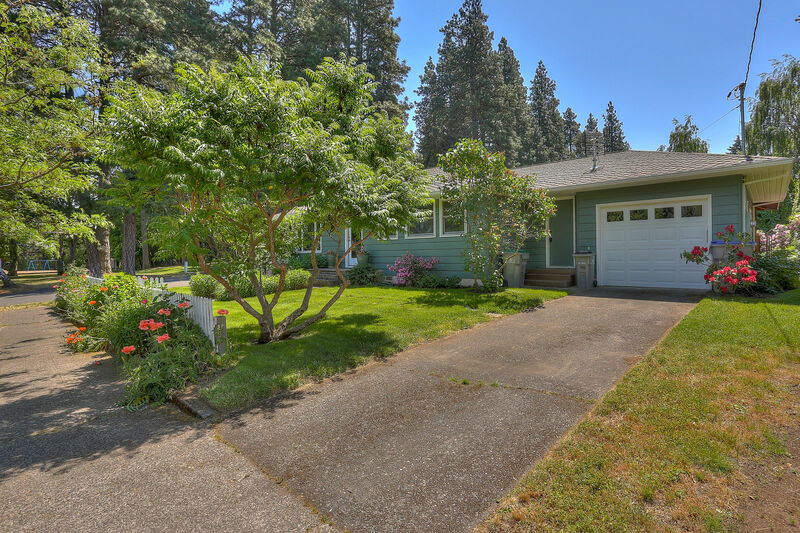 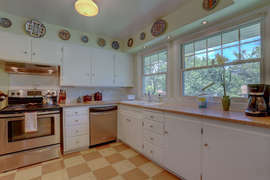 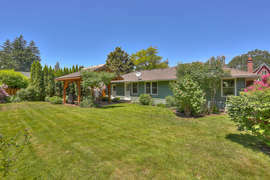 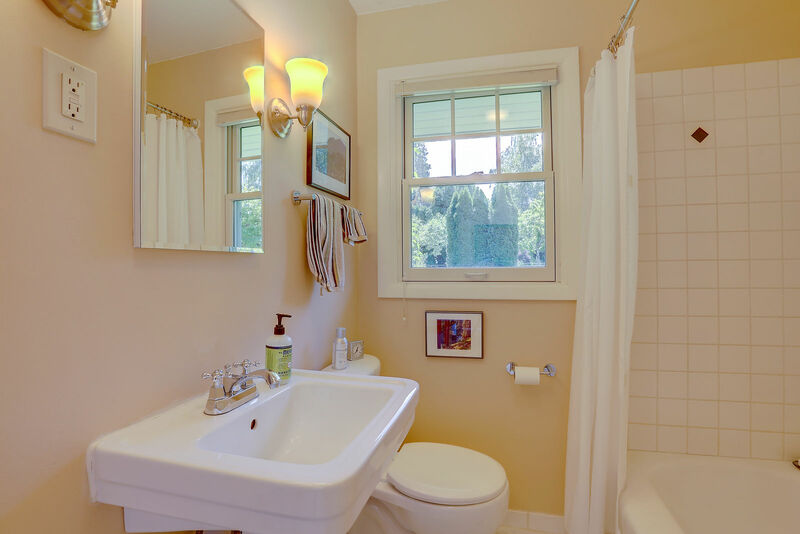 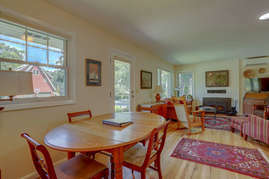 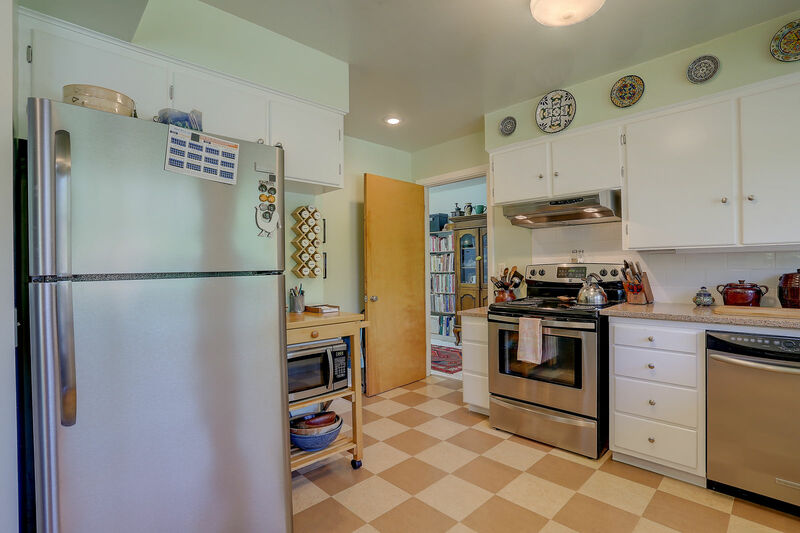 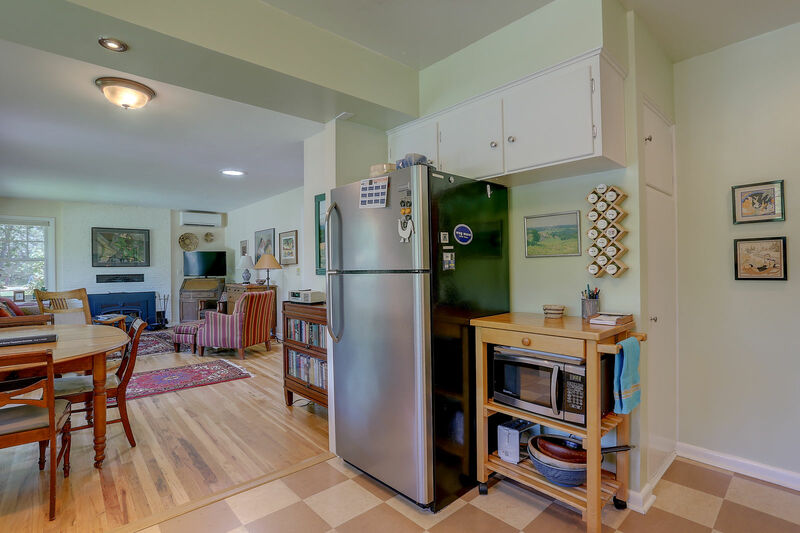 This is a newly remodeled and updated private mid-century one level home in a quiet, convenient neighborhood. 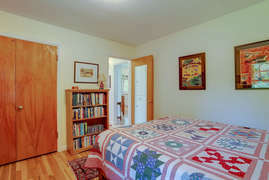 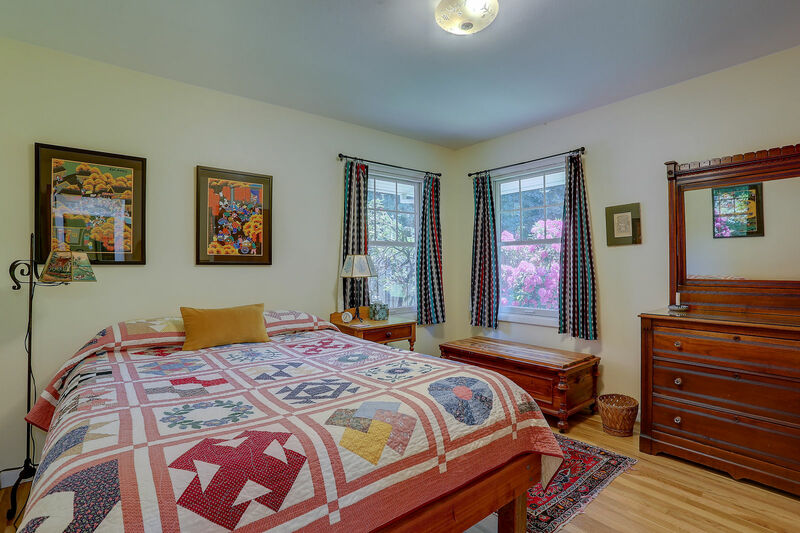 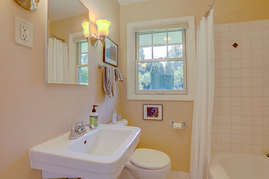 The home has comfortable, open and relaxed spaces decorated with warm artistic style and colorful art. 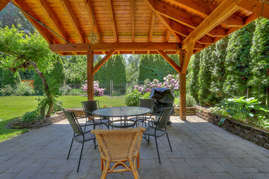 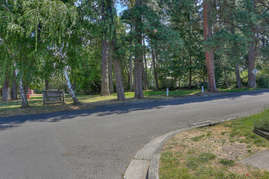 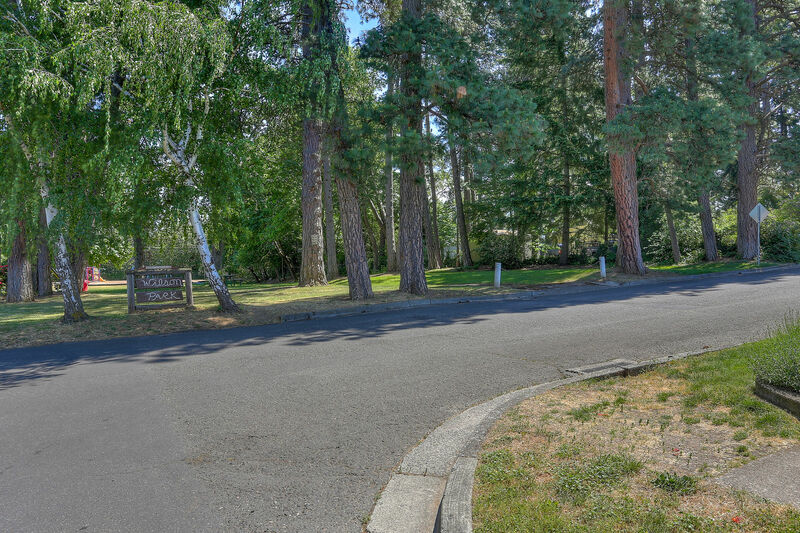 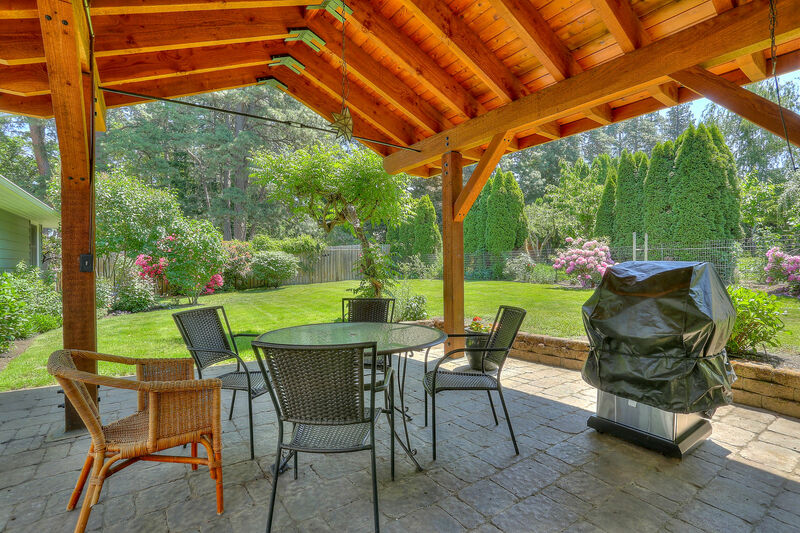 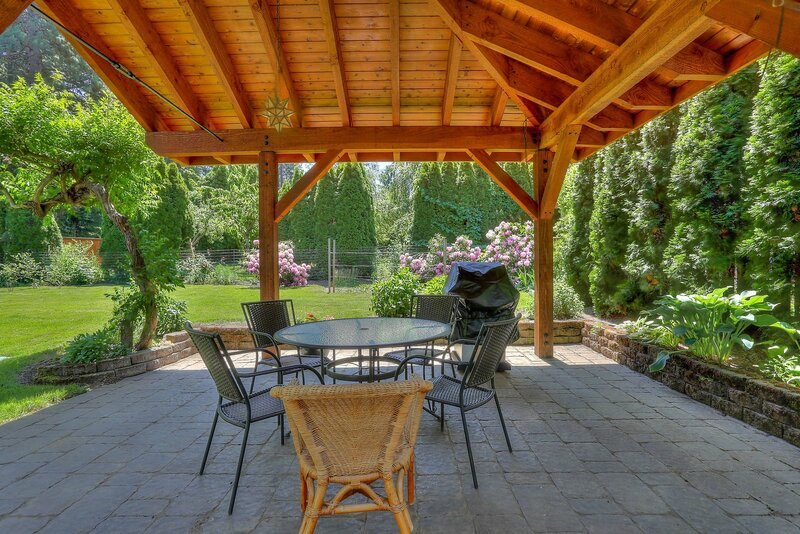 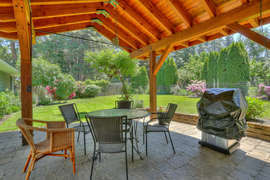 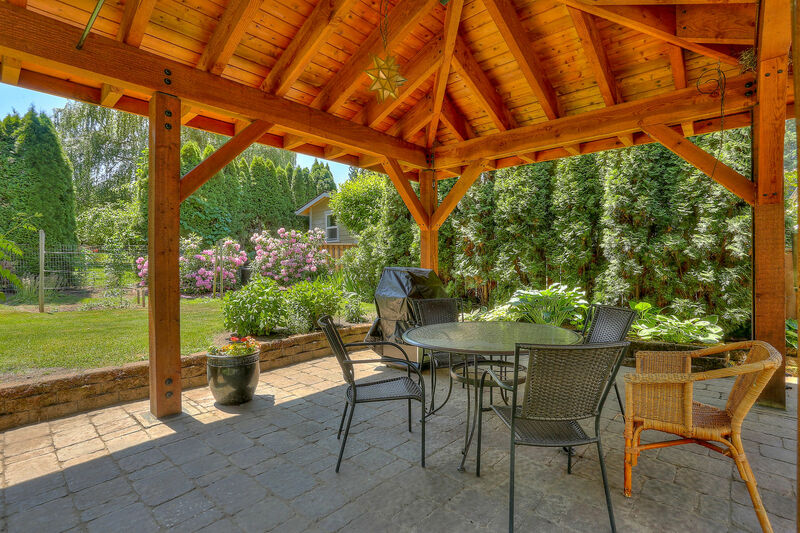 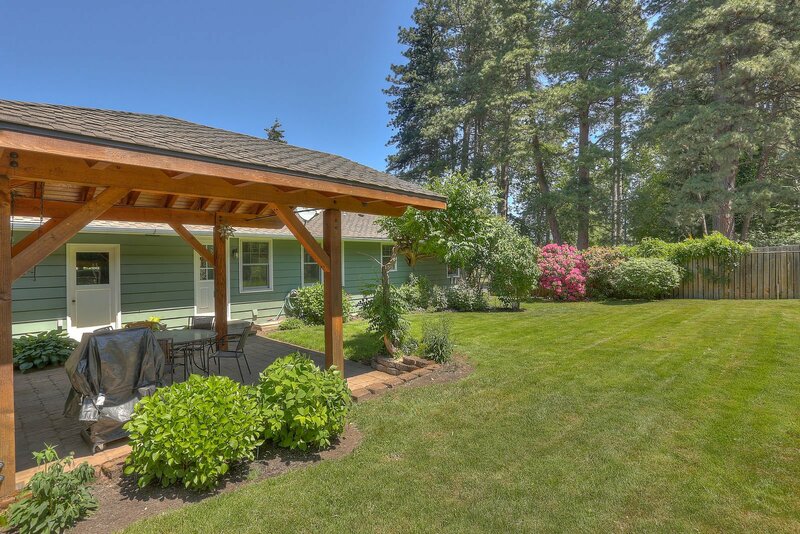 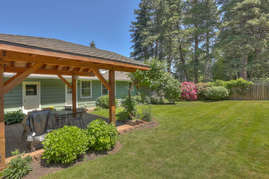 The fenced back yard is great for BBQ and lounging on the beautiful post and beam covered patio and is a great alternative to the quiet, shady park across the street when you want a bit more privacy. New mattress in the master bedroom queen bed and an antique double in the second bedroom are the ticket to sweet dreams for up to 4 people. 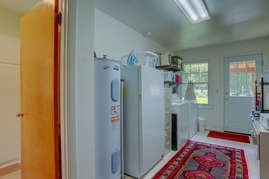 The spacious mud/laundry room is great for equipment storage and full of my cookbook collection. 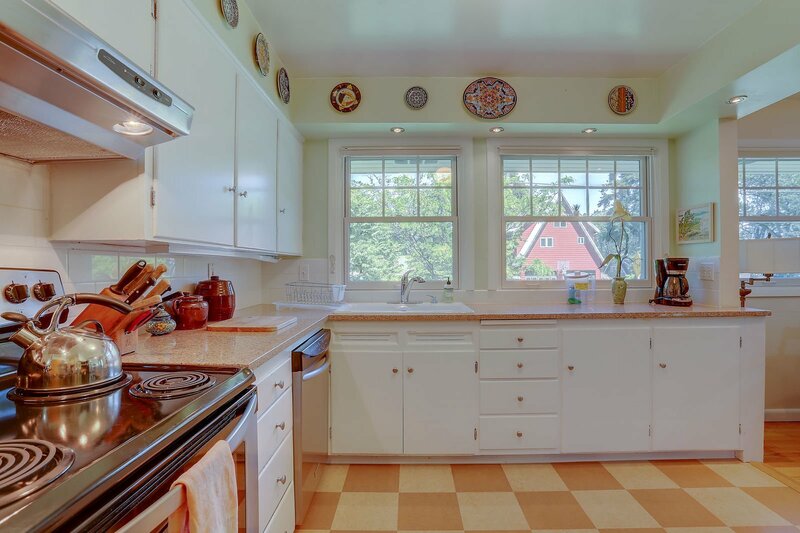 The bright kitchen is fully stocked with gourmet cooking/serving supplies new appliances for cooking up a storm as this is our private home in the fall, winter, and spring. 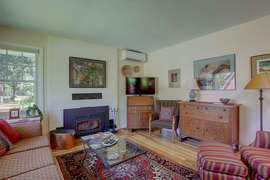 There are lots of books, CD's and DVD's and over 300 movies in the house library to enjoy on your computer or our small TV.